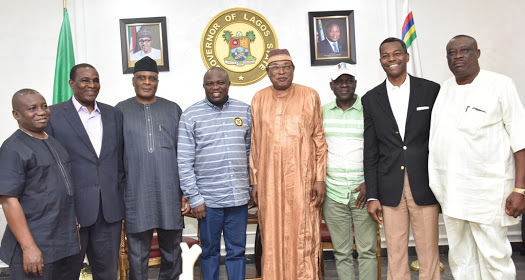 Lagos State Governor, Akinwunmi Ambode welcomed the APC National Working Committee panel yesterday ahead of the party’s primaries scheduled to hold this Tuesday. Ambode revealed that he is happy to welcome the committee and, hoping that the primaries will be free and fair. In his words, "Members of APC National Working Committee Panel for the Lagos Primaries have arrived in Lagos. I am confident that they will do everything to ensure that the Primaries are free, fair and transparent."